See how much you could save today on your made-to-measure double glazed or triple glazed windows in Kent, London and Essex, get in touch today! 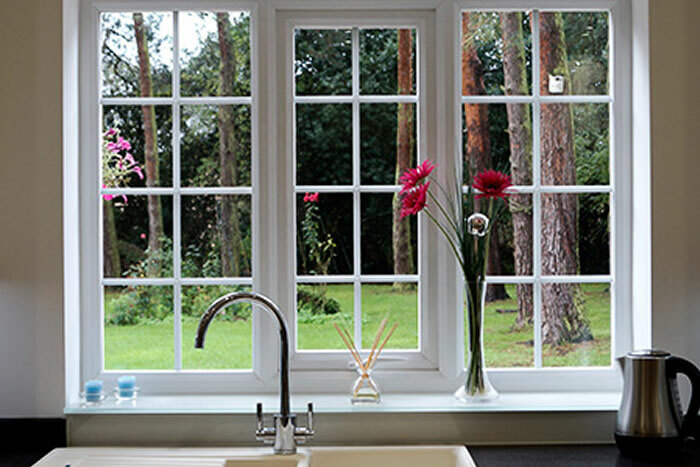 Fitter Windows have a wide range of triple glazing and double glazed windows available for homes in Kent, Essex, London and the surrounding areas. We are a trusted local business with a 4.4 out of 5 score on our Facebook reviews as well as a 5-star profile on Yell. 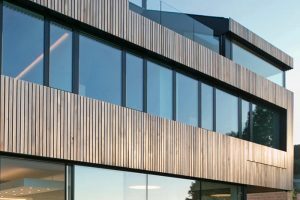 So whether you are looking to update your windows from single glazing to double, or you want better soundproof windows to keep the noise pollution from a busy city out, Fitter Windows have a range to suit any home. 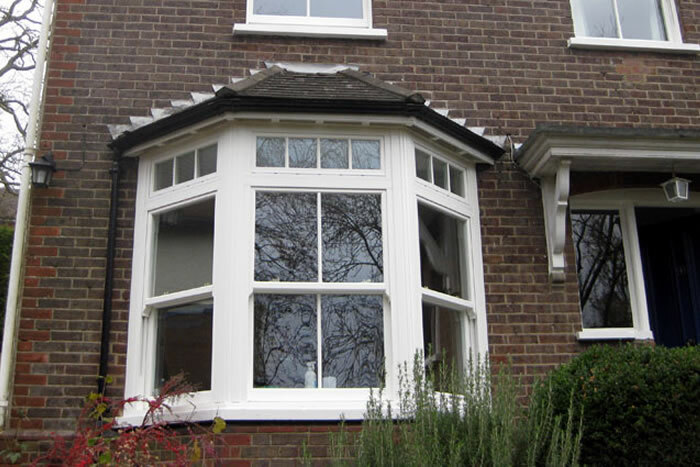 A window from Fitter Windows is able to be customised exactly to your liking. 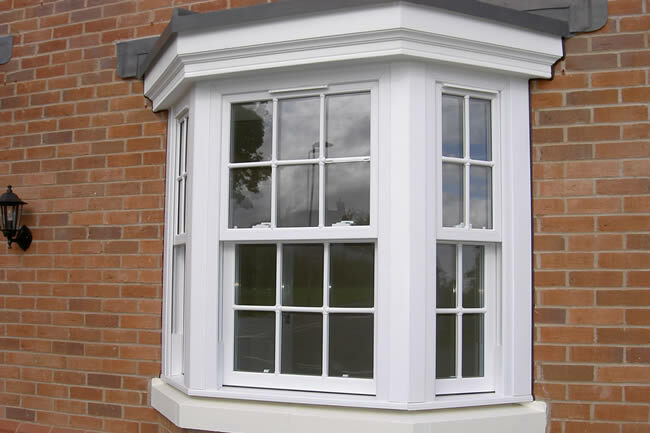 We offer windows made from either uPVC, timber, or aluminium, with a plethora of different styles amongst them, such as the popular uPVC tilt & turn Windows. You’ll then have the option to choose double or triple glazing. 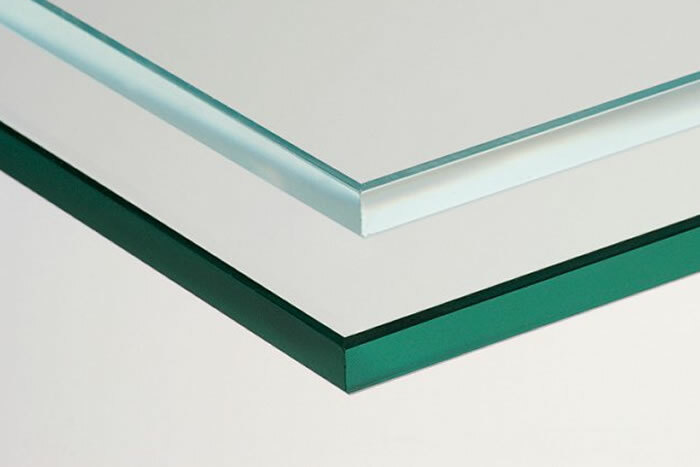 There’s a wide range of glass options to choose from, with both modern and traditional styles to match any kind of property. You can also choose from a variety of leads, bevels & colours for your windows, as well as the handles themselves to add a finishing touch to your home’s new addition. There are few things more important than warmth when it comes to how comfortable you are in your home. 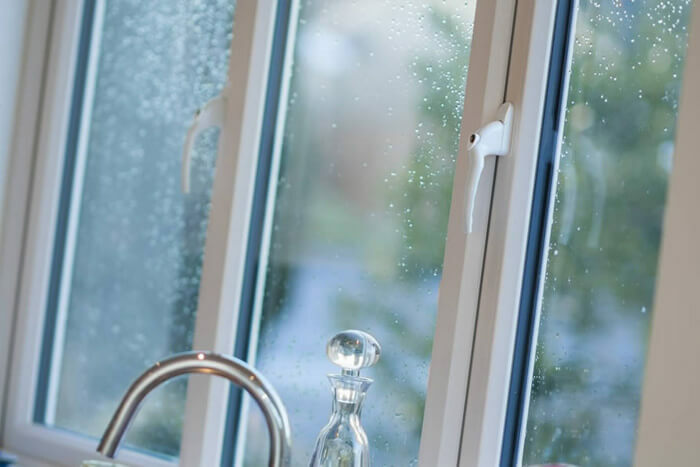 The windows you pick will heavily impact the overall temperature of your home, which is why if you opt for a window from Fitter Windows, we’ll make certain they’re fitted to be the as thermally efficient as possible. 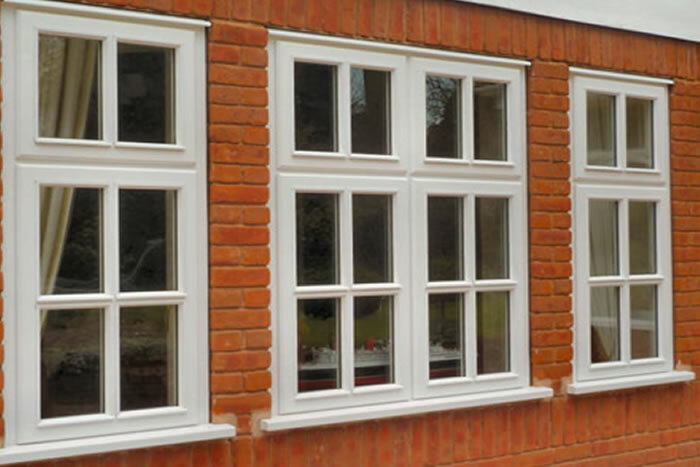 Both double and triple glazing variants are available for all our windows. Double glazing adds an extra pane of glass with a pocket of argon gas between them, which traps heat as it tries to leave your home. 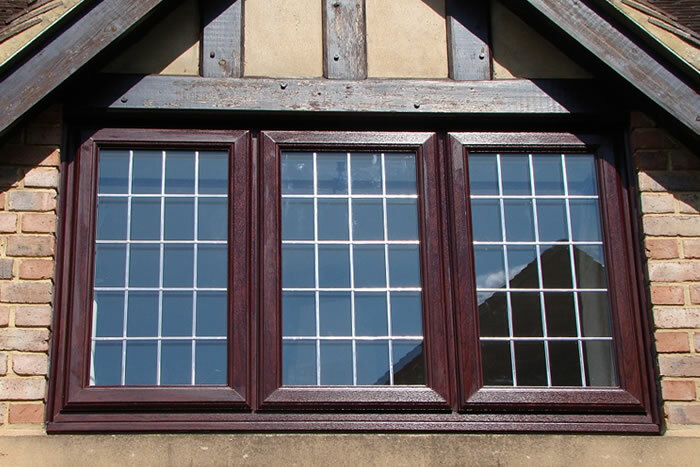 Triple glazing adds a third pane of glass, making it even harder for heat to escape. 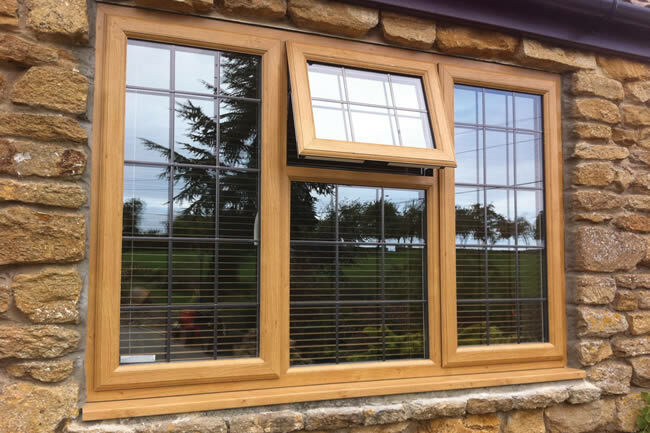 Fitter Windows ensures all their products are as secure as possible, windows included. 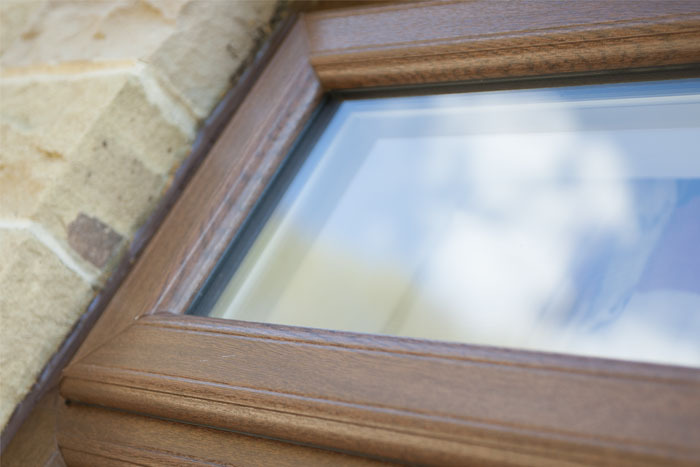 High-quality locking systems and tough designs across all windows mean that any would-be intruder will be discouraged upon attempting to get through. 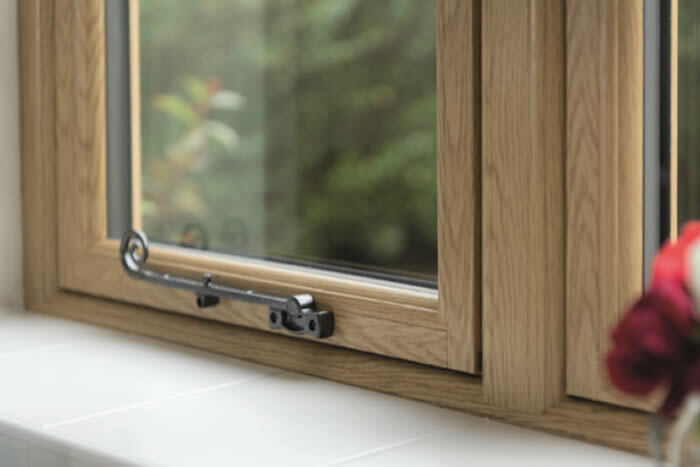 If you’re truly looking to bolster up your security, you could look into something like our aluminium flush sash windows, manufactured by Räum, which are Secured by Design accredited thanks to their multi-point locking system. 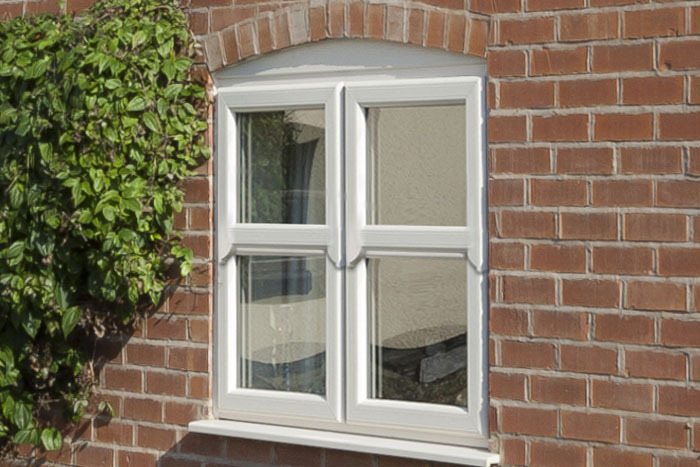 Aluminium flush sash windows feature a slimline profile & modern look. 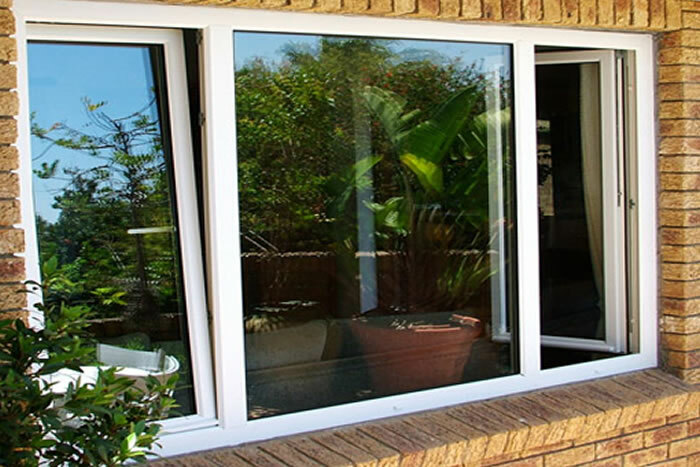 Boost your home’s energy efficiency with new double glazed windows. 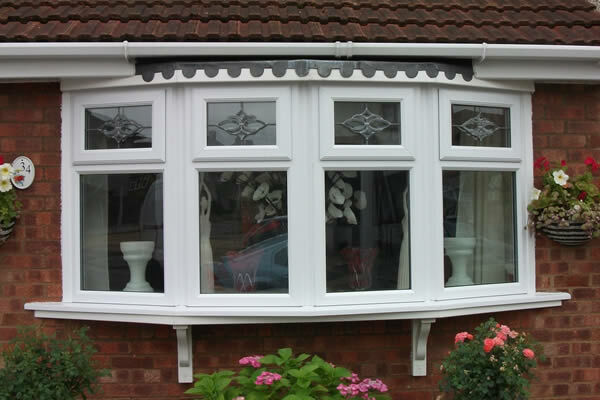 Fitter Windows are a UK based company selling a wide range of uPVC windows and doors. With our quote system, we are making it easier and quicker than ever to get the best possible price for your windows and doors, place your order and have them fitted by the name you can trust. 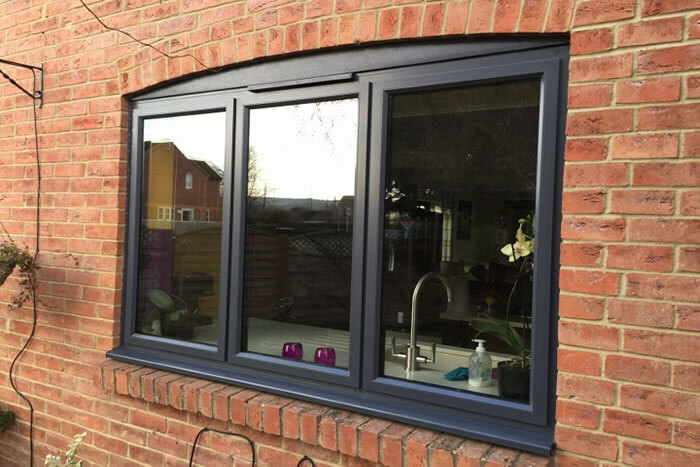 We are based in Dartford, Kent and have a wide area around this for which we can supply and install our high quality windows and doors. Please view our full postcode breakdown below to see if your property is in one of our install locations. Triple Glazed windows are created in a similar way to double glazed windows, but with the additional third panel of glass in the middle of the window. 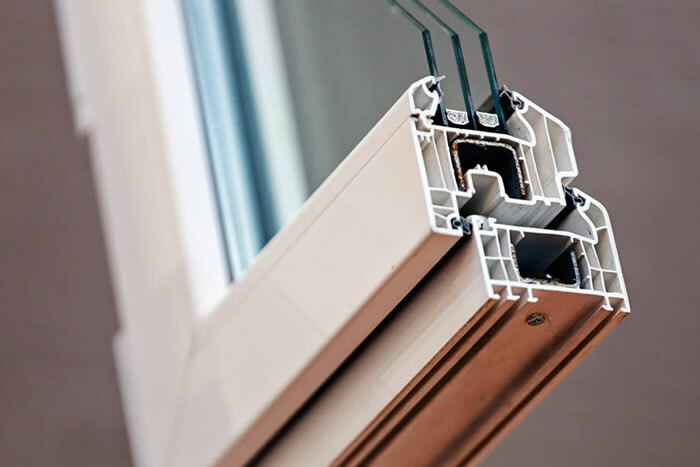 This gives extra energy efficiency and sound reduction without making the window itself any thicker. It’s simple! Use our start your quote form to provide your query details and an expert will get in touch as soon as possible with your quote. What if I measure my windows wrong? Your measurements are just used as a guide to get your instant windows and doors quotes online. 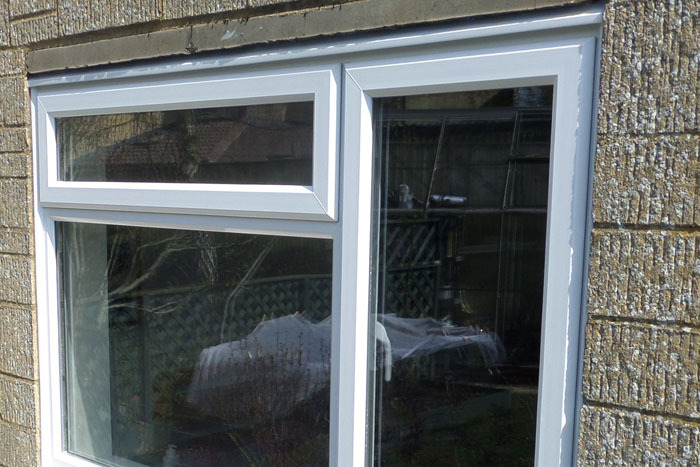 Once you have created your quote and wish to move forwards with your order, we will then send one of our fitters to your property to take exact measurements to ensure your windows and doors are the perfect fit for your property. Yes you can. 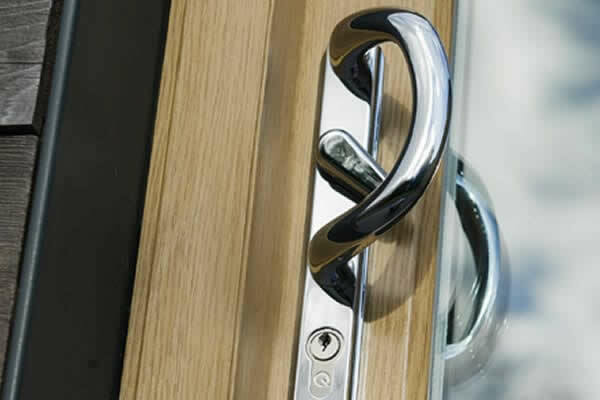 Our online quote system allows you to choose everything from the style of the frames through to the colour and style of the handles. 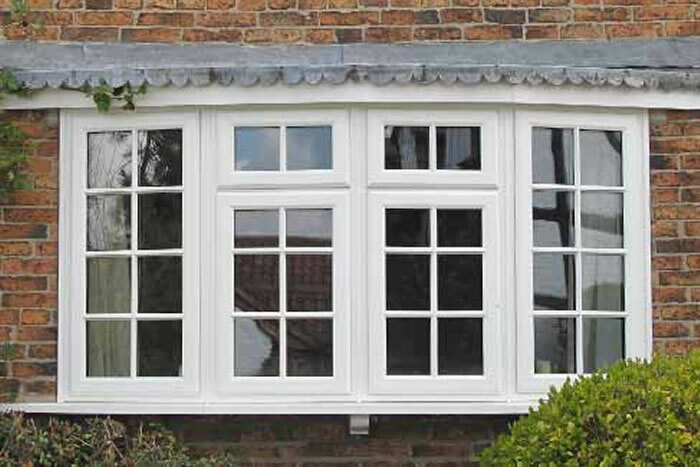 You really can get your ideal replacement windows, perfect for your home. Do you have different glass styles? We certainly do, this is something else you can choose when creating your instant online quotation. You can select everything from the style of your frames through to the type of glass used.